In what seems like a recreation of the Black Mirror episode ‘Nosedive’, Facebook has patented a technology which is able to determine a person’s social class. 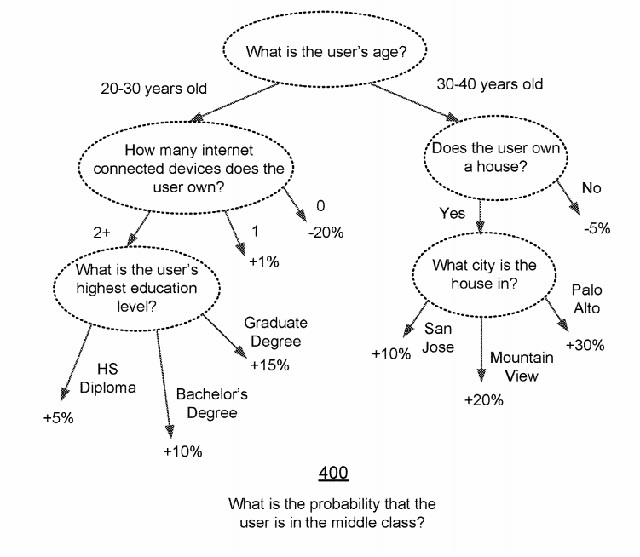 The technology, detailed in the patent titled “Socioeconomic Group Classification Based on User Features”, makes use of different data sources and qualifiers to categorize users under ‘working class’, ‘middle class’, or ‘upper class’. Quite like the Black Mirror episode, the patented tech makes use of a user’s home ownership status, education, number of gadgets owned, and how much they use the internet, among other factors, to ascertain their social class. However, the approach seems to be a little flawed as Facebook will classify a user who has only one gadget and doesn’t use the internet often as poor, which might not necessarily be true. 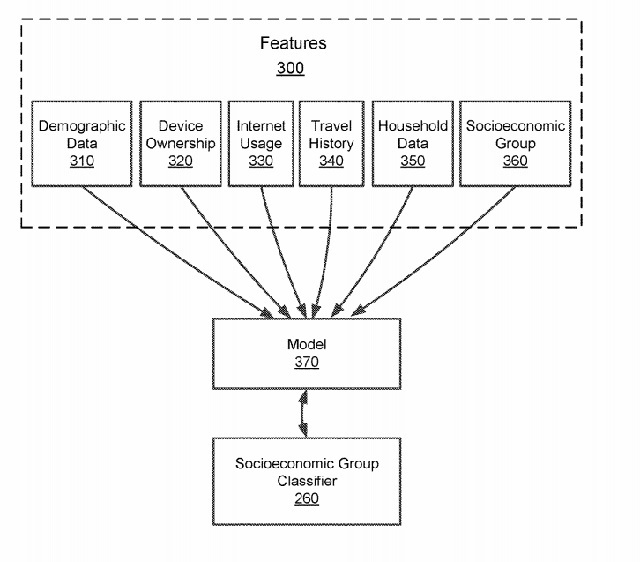 Facebook’s patent application explains that the algorithm is intended for third parties who will use it to “increase awareness about products or services to online system users.” The patent clearly suggests that the company wants to add class as a factor to its advertising model, allowing advertisers to target individuals from a specific social class. The patent specifies a number of datasets that will be considered to determine class. The system will also take into account global information from market research questionnaires to train the classifier on attributes that are generally associated with different socioeconomic classes. As you can in the attached figure, the algorithm begins by identifying a user’s age, creating a benchmark for other relevant data points to determine the user’s class. It takes into account house ownership, the user’s city, the number of connected devices owned, and the user’s highest education level to determine the user’s class. While the company might believe that the new tech could be beneficial for the community at large, it is, more or less, a modern approach to the class system which leads to segregation and discrimination. No wonder Facebook’s among the top most hated companies in the US.